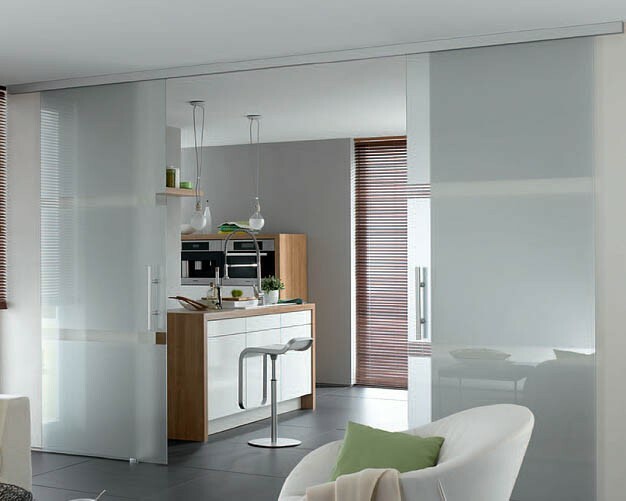 Remodelling your bathroom may seem like a daunting task but with the right tiling tools fantastic results can be achieved even by those without professional tiling experience. Having the correct tools for any job is imperative, and buying the right tiling tools can save you time, money and headache. Read on for helpful advice on selecting the right tiling tools that can turn your project into a masterpiece that you can be proud of. A wet tile saw is the perfect tool for cutting tiles easily and properly. Used correctly they give a superb edge to any tile and can be used for even the most awkward of cuts. Anyone that has used a snap tile cutter will know how frustrating it can be when your tile breaks wrongly and ruins the work you have already done, so buying a wet tile saw is a great investment that will last for many years and be useful for all of your tiling needs. You will need more than one trowel to get the finish you require when tiling. As tiling tools go, trowels are extremely important and you should invest in the right ones for the job. A pointed trowel helps to spread the mortar where it is required and a square-notched trowel will control the amount of adhesive you use giving the ideal amount each time and allowing you to get your tiling project done in much less time. A quality grout float will enable your tiling to be done faster and with a more professional finish. There is nothing as tedious as pressing grout between the tiles by hand, so investing in a grout float is very worthwhile. As the name suggests this tiling tool floats over the tiles pressing the grout between them with ease and is much quicker than grouting by hand. This is a sponge specific for the job in hand and not your average bathroom sponge. Grout sponges have a denser texture are large in size and are one of the best tiling tools you can buy. They help to remove excess grout from your tiles and perfect the finish quickly. Do not be tempted to skimp on this tiling tool as you will find it much more effective than any other sponge. This tiling tool is inexpensive and can handle any cuts that your wet tile saw cannot. For use on the most awkward areas to tile, the tile nibbler wins hand down each time. Imagine trying to cut around pipes and sockets without this small tiling tool, it is almost impossible to get the perfect cuts if you do not have a tile nibbler. While some tiling jobs require a lot of finesse and have many small and annoying cuts, others are much more straightforward and you many find little use for your tile nibbler. But since the cost of a tile nibbler is small it is certainly a great addition to your tiling tool supplies. 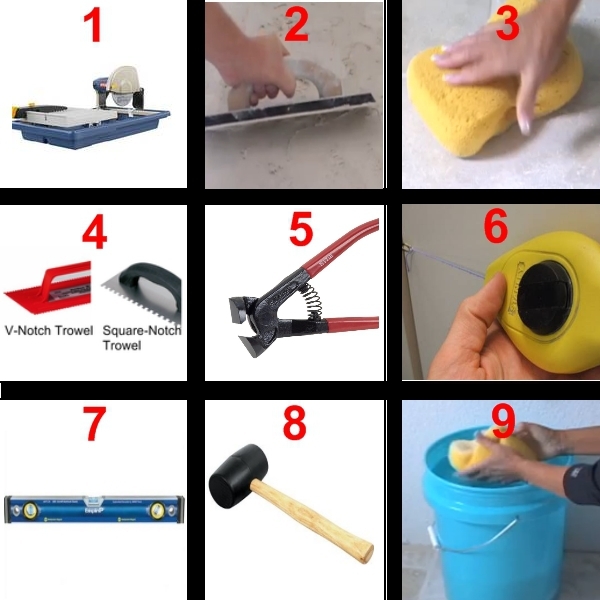 All of the mentioned above are the basic tiling tools essential for any type of tiling project. You can buy them from the local hardware store or online from big retailers like Amazon on Home Depot.